Highway Traffic Rider is a fast paced superbike racing game with high-speed adrenaline-fueled driving you’ve never experienced before! Ever wanted to feel how to rush on a highway with a fast motorcycle? In Highway Traffic Rider you can safely enjoy the feeling! ???? Please rate it to support regular updates and give us your honest feedback to make the game even better!
? Highway Traffic Rider is the one of the best 3D traffic racing games. 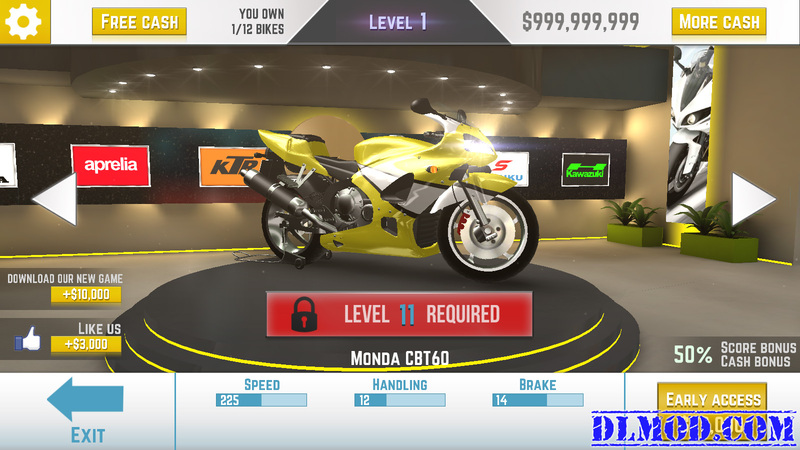 Please give us a positive rating and a honest review to inspire us creating game updates faster with lots of new bikes, improved traffic simulations, new 3D locations and more fun game modes! 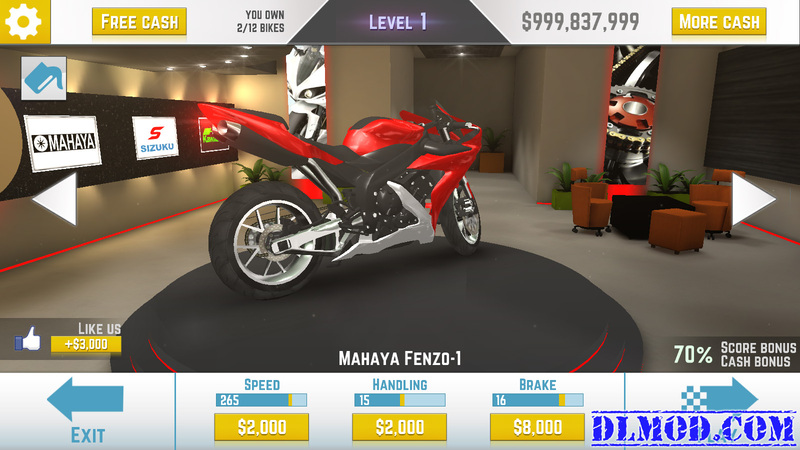 Please ride safe on the roads and enjoy crazy driving in Highway Traffic Rider! 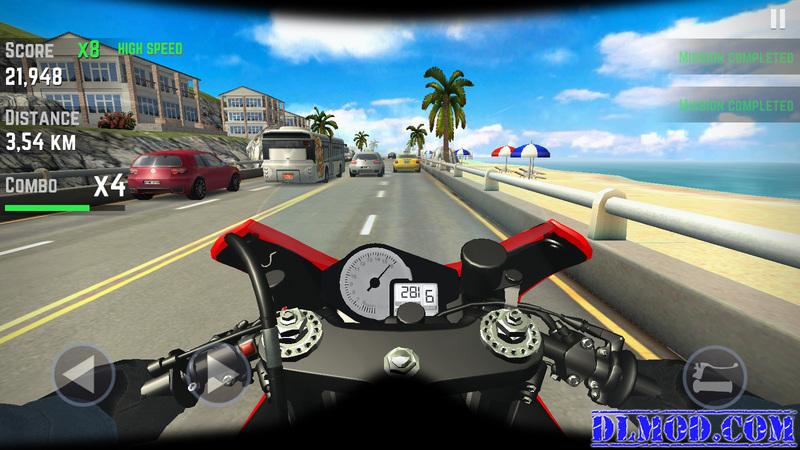 Highway Traffic Rider is an original product of ZIPZAP GAMES. I also have tried to search the version of this game for armv6 devices but there is no result. I also tried importing from armv7 to v6 but failed. Tiger how to hide link on comment? what code should I type? i forgot. you must do like this: first type you word(s) which will display, then select them, and finally click on “link” button >> done! from where that tab come up?